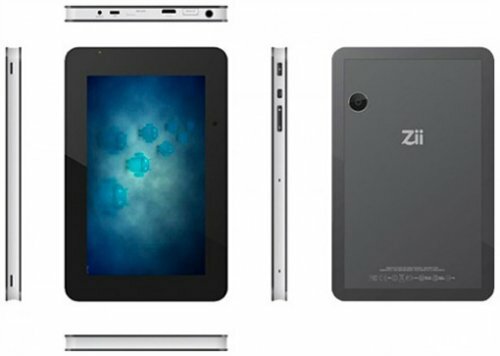 ZiiLABS has introduced its JAGUAR family of high-performance and energy-efficient Android tablets. The modular 7-inch and 10-inch tablets are based on the company’s latest ZMS-20 and ZMS-40 StemCell processors. 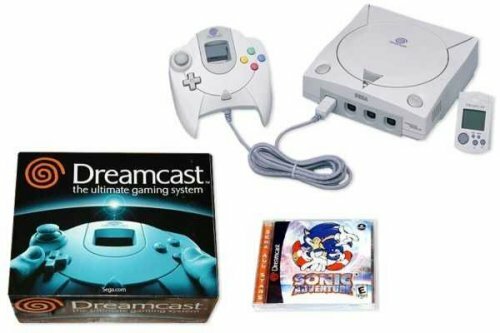 The 7-inch model has a 1024 x 600 pixel display, while the 10-inch model has a 1280 x 800 pixel display. This reference platform can handle capacitive or resistive display and either dual or quad core ARM Cortex-A9 chips with 48 or 96 core floating point StemCell media processors for 3D graphics and HD video. There’s not a ton of information on this cat-themed motorcycle, but we can tell you that it’s powered by a 1200cc Buell 97 S3 Thunderbolt engine. We also believe it’s supposed to be a Jaguar, the cat body being fiberglass finished in ultra-high-gloss ebony polyurethane lacquer. The air intakes and exhaust system of course had to be custom-engineered to go along with the cat body. They will definitely see you coming on this bike. That is, if you have any money left for gas after shelling out almost $600,000. 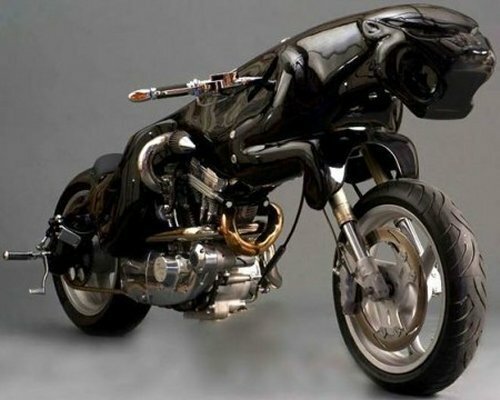 It would be a perfect bike for say, Catwoman in the next Dark Knight movie.